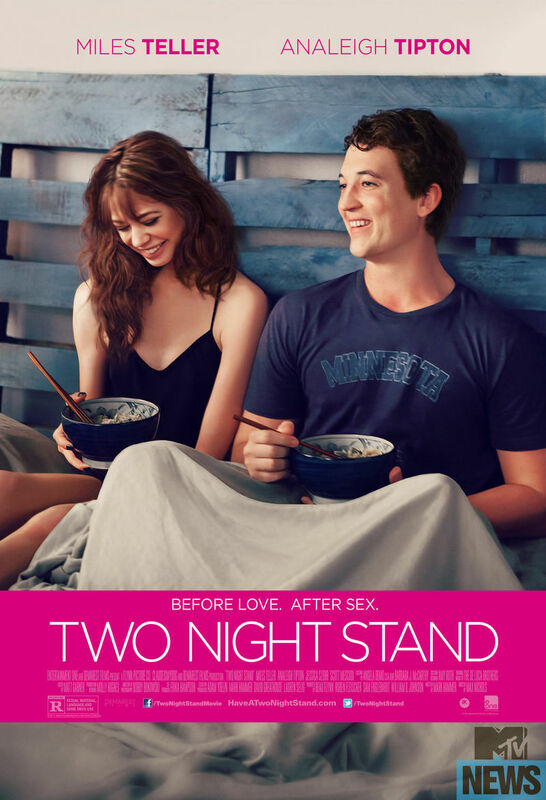 Two Night Stand DVD release date was set for January 6, 2015. Megan’t social life is at a low point as she finds herself single, jobless, and living with her parents. To give herself a boost, she uses a dating website to arrange a one-night stand with a man named Alec. When a blizzard hits after their not-so-stellar night, Megan is unable to leave and the two decide to be honest with each other about what went wrong the previous evening. They end up spending another night together, thus beginning a romantic entanglement.